As the successor to the HTC One M9, the HTC One A9 was unveiled in October, 2015, which was developing as a “Hero Product” intended to improve HTC’s smartphone business. 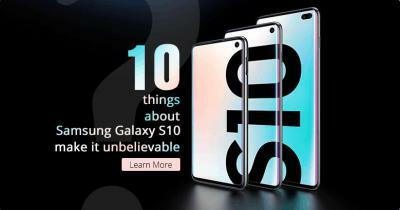 The A9 features a 5-inch display protected by the latest Corning Gorilla Glass 4, a metal-unibody as well as a finger print sensor. 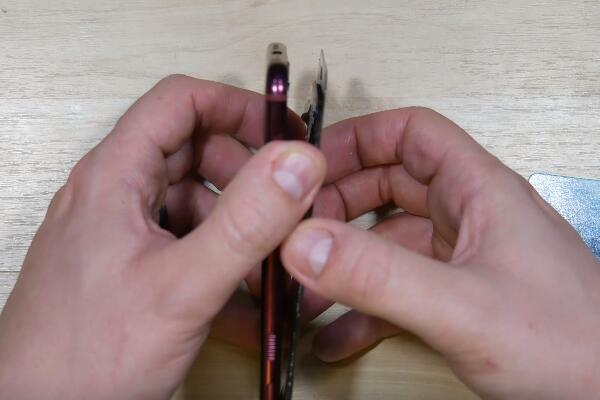 Some of the folks were blaming the back panel design looks alike to an iPhone 6, well, different people have different ideas, as far as I’m concerned, they’re two different smartphones, check it below on how to replace a HTC One A9 screen, then you can see the differences. 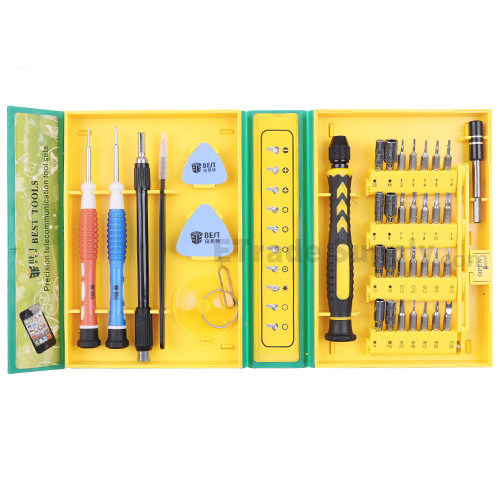 ● Power off the HTC One A9, remove the SD card tray and SIM card tray. 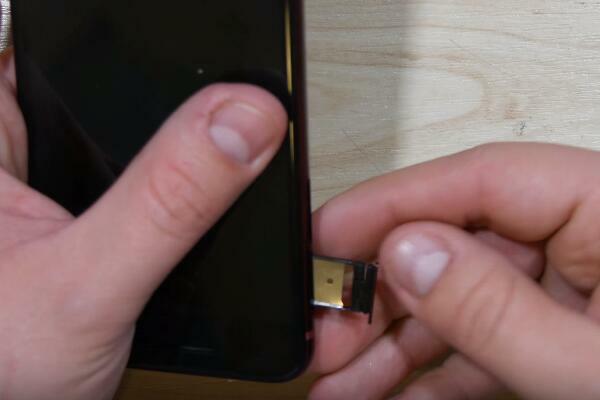 ● Heat up around the edges of the screen to soften the adhesive underneath. 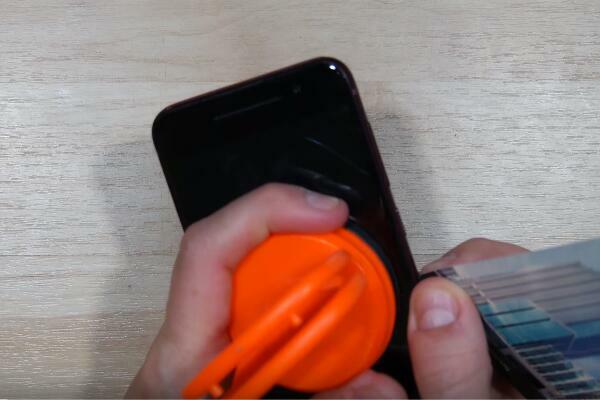 ● Gently pull up the LCD assembly until a gap shows up, insert a guitar pick or poker card in between and running it around. 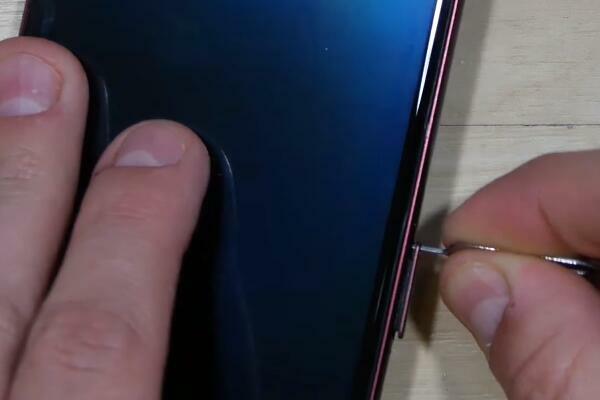 ● Undo the two screws and pry up the flex cable ribbon connectors before releasing the HTC One A9 LCD assembly from the rear housing assembly. ● Now the LCD assembly was removed, before reassembling a new HTC One A9 LCD and digitizer assembly to complete the screen replacement. 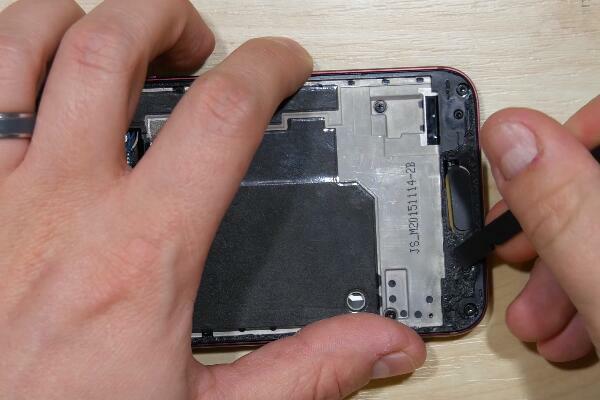 Remove the LCD adhesive residues to make sure the bonding area between LCD assembly and frame is clean. 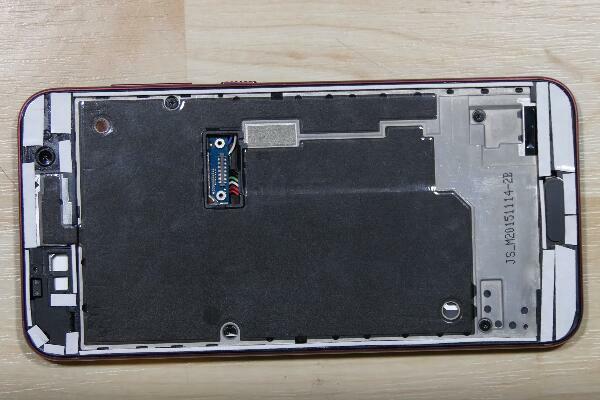 ● Paste the new HTC One A9 LCD adhesive or double sided adhesive as shown below. 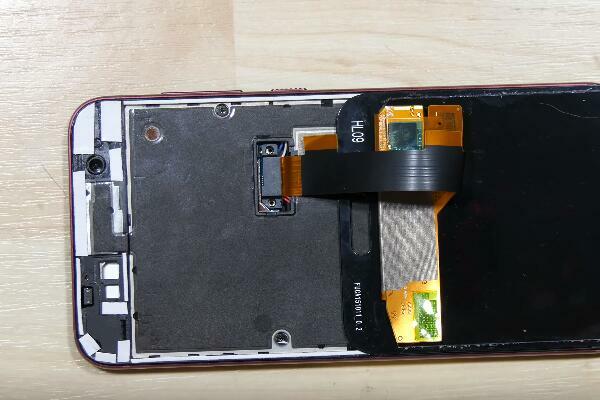 ● Reconnect the new HTC One A9 LCD and digitizer flex ribbon with motherboard. Put the two screws back in the slots. 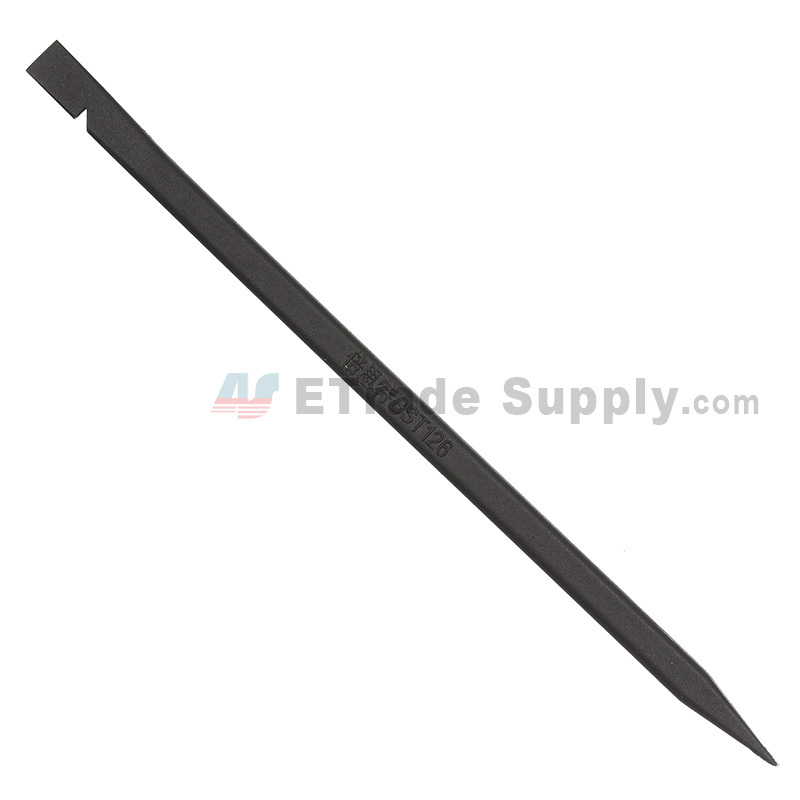 ● Peel off the covering tapes if you’re using double sided adhesive to bond the LCD assembly and frame. 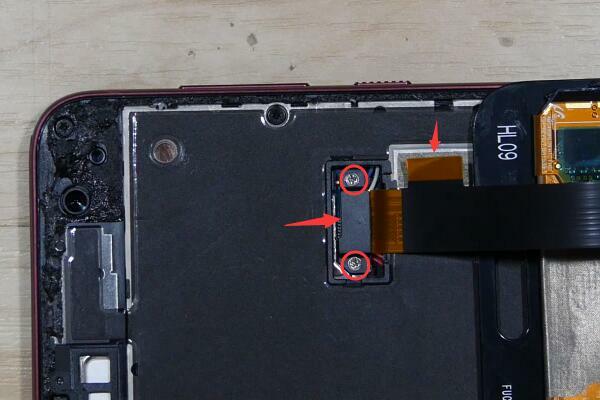 ● Reassemble the LCD assembly by aligning with the bottom part first to make sure the home button is aligned. Then aligning the upper part. 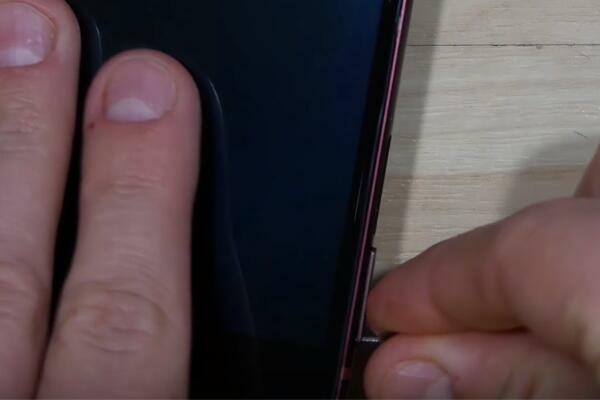 Gently push the HTC One A9 LCD and digitizer into frame slot making it inlaid evenly. 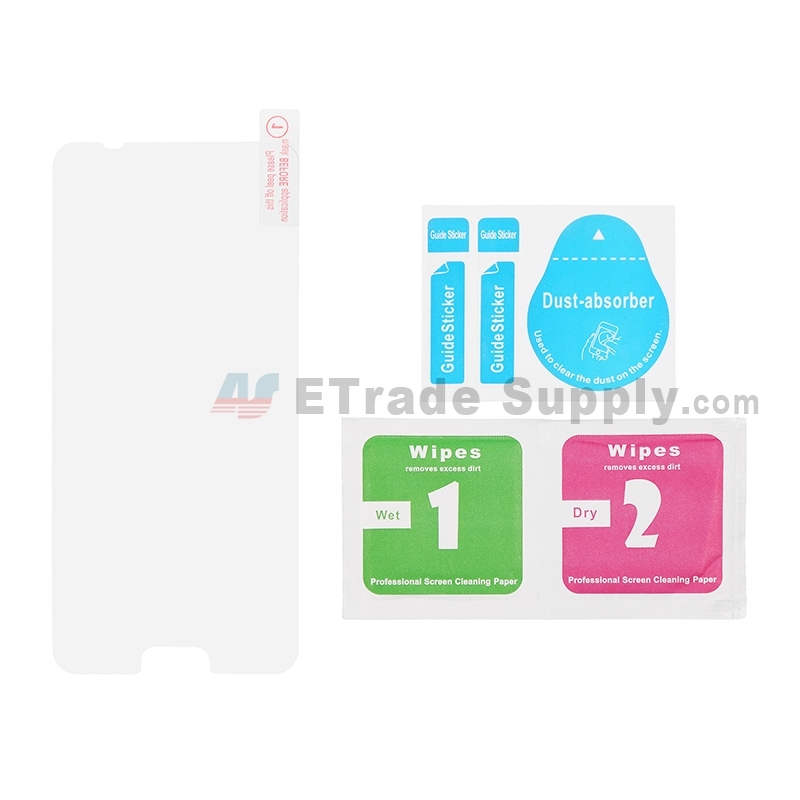 ● Put back the SIM card tray and SD card tray. ● Reassemble the top cover and the now the HTC One A9 screen replacement was complete. My htc A9 screen is cracked and touch is working please advice, I want to change my display. I have a HTC One a9 and the screen is broken how can I get a new one and how much? Hi, you can try getting it online, sorry the HTC A9 screen replacement in our website is out of stock right now, but still you can check this page to get some references on price and other details. 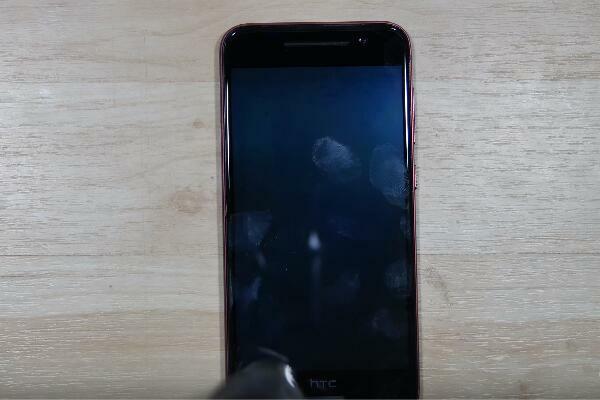 I have an HTC one a9 and the screen is cracked and cannot see anything but the volume, vibration, sound and vibration feedback still works . I can swipe the unlock screen and unlock it . So it must not be to bad. I’m just wondering what I would need to fix it? 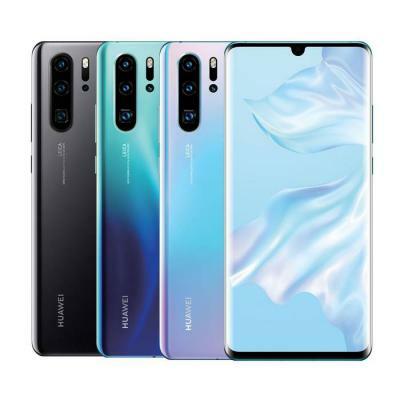 Hi,Bray, since you can swipe to lock and unlock the screen so there is not thing wrong with the touch function, guess it’s just the LCD broken, however if you plan to replace it yourself, we recommend you replace the screen assembly together cause there is a big chance that the touch screen can be damaged, you’d better send it to repair shop if you just replace the LCD only. 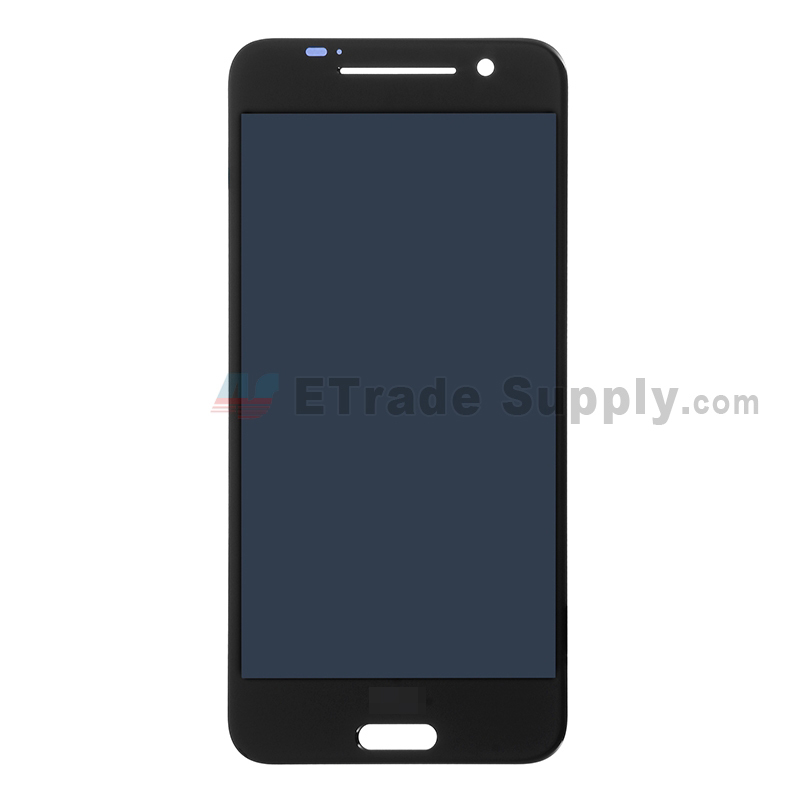 Hi, the HTC A9 screen replacement is not available yet, and here is the detailed information for A9 screen replacement you can have a look https://www.etradesupply.com/htc/android-models/htc-one-a9.html, we’ll keep you informed as soon as possible if it’s back in stock. My HTC A9 in a supposed protective fall proof case fell on the front. It is completely unresponsive to touch is only 45 days since I got the thing from ATT who informed me I have pressure cracks. Can you tell me what parts need to be fixed. 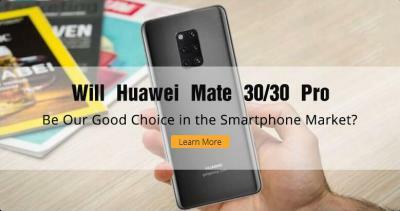 I need my phone and am willing to pay but a new one is now out unlocked for $299. I can use some advice please. Thank you. Having to use my teenaged son’s cell and he is anxious for his phone back. Thank you. Hi, Linda, have you ever repaired a phone before? 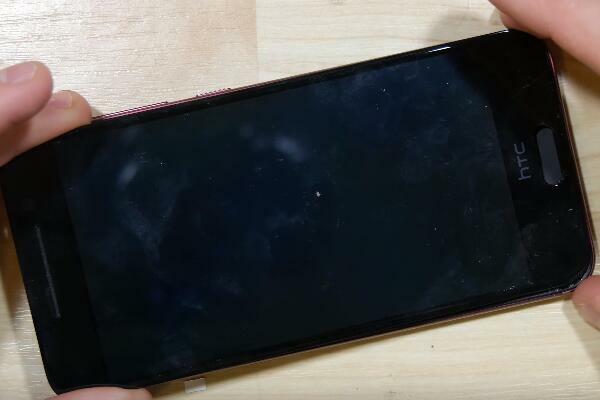 if you want repair it yourself, then i guess you need this screen and digitizer assembly to replace, or you can call HTC service center for help, or send to to local repair shop. I have a question, my screen cracked, but it works properly. How can I fix it? Should I change LCD and touchscreen together or I can just change the touchscreen? Hi,Amin sorry to hear that your screen cracked,it seemed that your touch screen is fine,just the front glass got broken, however if you want just replace the front glass,you’d better ask for professional repair cause it’s a very hard job to do this,there is a big risk damage the lcd touch screen.Replace the screen assembly would be easier. I’ve done all as you’ve suggested but now there’s no response from my Phone, what could I have possible done wrong ? Hi Jeff, please check if the screen flex ribbons are connected right and tightly to the motherboard. Dear Sir hi, incidentally when ever I press the on Button I hear and feel a buzz come from the Hand Set ? Hi, I’m not quite sure how to achieve this also the supplier states that the screen should be tested before installation, I connected up the Ribbon via the two retaining screws before applying the screen to the double sided tape, but got no response, so then I placed the screen in position and still no response, how can I check whether or not the Ribbon Tape is actually making a contact ?